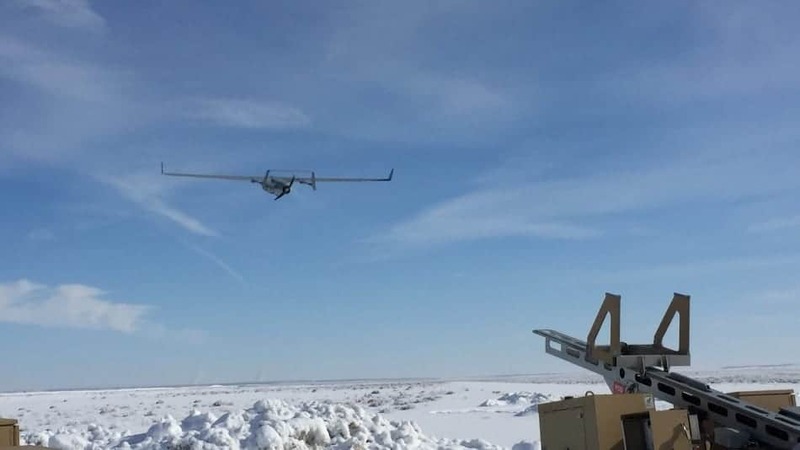 Logos Technologies and Insitu have announced the successful initial flight test of the Redkite wide-area sensor aboard the Integrator small tactical unmanned aircraft. Conducted in Boardman, Oregon, the test marks the first time a wide-area motion imagery (WAMI) system has been carried in the internal payload bay of a small UAS. Despite its compact form, Redkite can image a city-sized area (over 12 square kilometers) all at once — detecting, tracking and recording all significant movers within the scene. It also stores up to eight hours of this geo-tagged mission data on onboard solid state drives (SSDs). While the WAMI sensor is flying, multiple users on the ground can select real-time and/or historical video feeds within its expansive coverage area and view them on desktop screens, tablets and other mobile devices. Redkite can transmit up to 10 unique views to hundreds of users at one time. In addition, the new sensor weight (under 30lbs) means that Redkite can potentially be integrated with even smaller unmanned aircraft in the future, notes Marion. Logos Technologies will be unveiling a full-size model of the new internal payload version of Redkite at the International Defence Exhibition and Conference (IDEX) 2017.